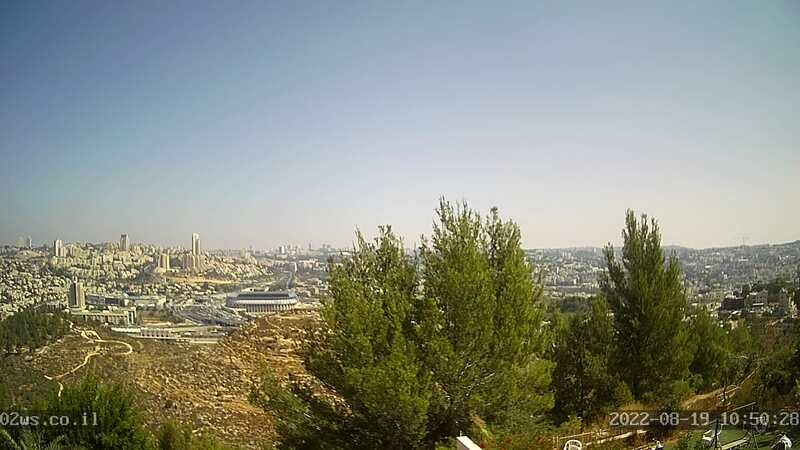 Live webcam shows a panorama of Jerusalem in Israel in real time. Jerusalem is the most ancient city on whole the Middle East and in the world. It is a holy city for three world religions — Christianity, Islam and Judaism. The city has many ancient relics, such as the Temple Mount, the Wailing Wall, the Church of the Holy Sepulcher, the religious complex of Al-Haram Al-Sharif and a large number of churches and mosques on the Temple Mount. The Old City of Jerusalem is surrounded by a fortress wall, it is the historical part of the city where were events written in Bible. In the historical part of Jerusalem is located holy places and shrines of three major world religions. Views: 1083 | Insert at: 21.11.2016 | Commentaries: 0 | I want to there!